The biggest meetings demand the best analysis. 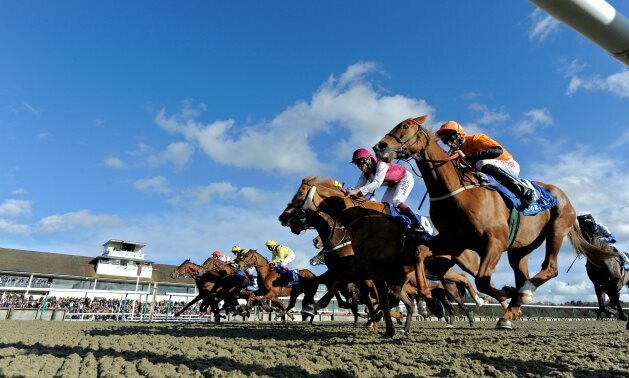 Get the expert Timeform view on the big races with TV Focus. 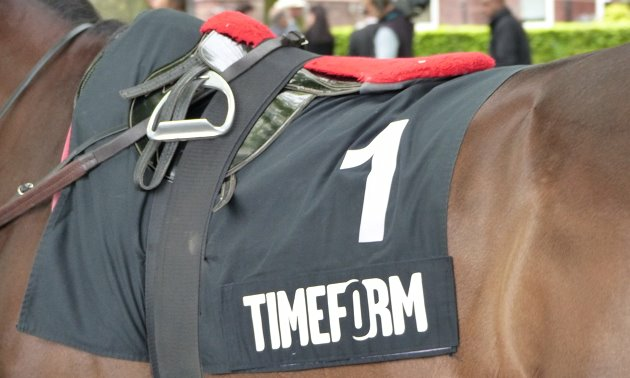 TV Focus is provided by the expert Timeform Jury, drawing on the skills and knowledge of our entire team of race reporters and handicappers, who scrutinise every race run in Britain and Ireland, every day. 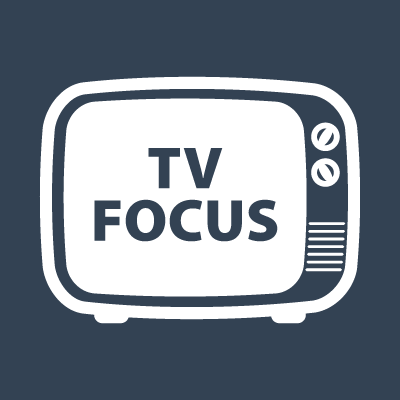 However, we understand that not all of our customers are able to call the Jury as often as they would like, so TV Focus gives you the Jury's views on the best races on the biggest days, and it's now exclusively online. TV Focus is more than a list of the best ITV bets. It includes reasoned explanation and a staking plan for each selection, accounting for key contenders and likely value in the betting markets. Click on What's TV Focus? below for a detailed example.